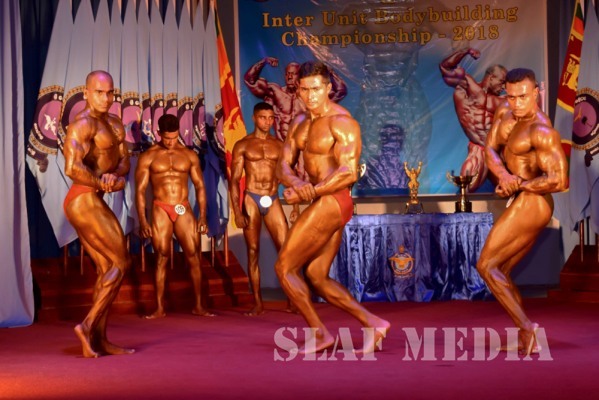 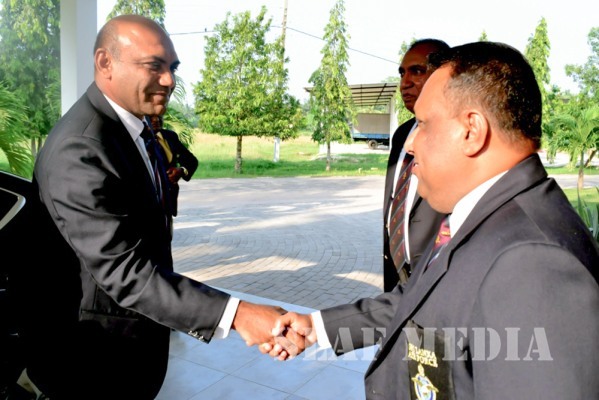 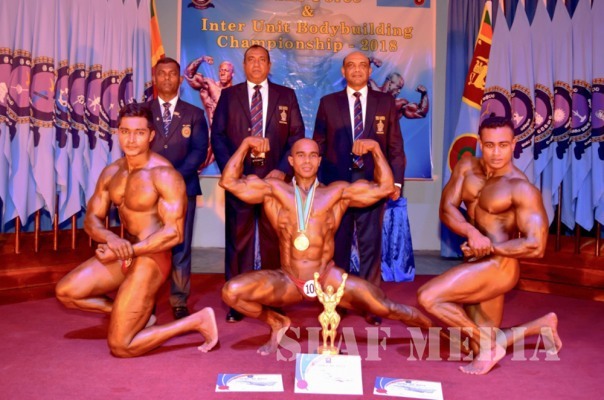 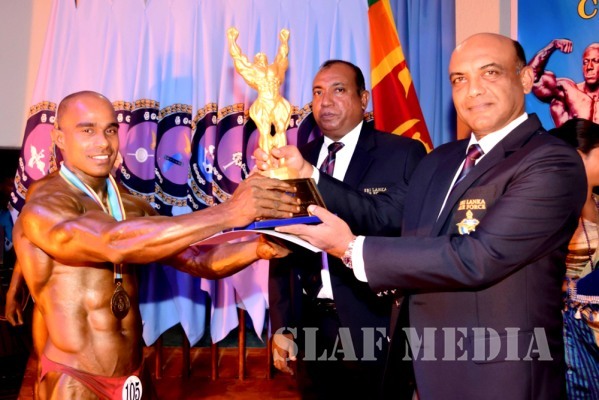 Tech Formations Team at SLAF Base Ratmalana emerged as the Champions while SLAF Station Bandaranayke International Airport became Runners Up at the Inter Unit Bodybuilding Championship 2018 which was concluded at the Trade Training School Ekala yesterday (17 December 2018). 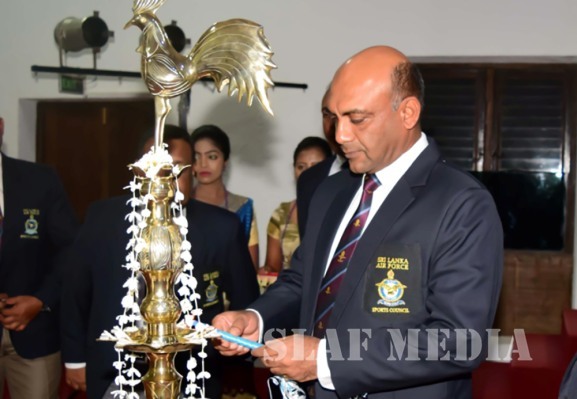 Director Logistics, Air Vice Marshal HMSKB Kotakadeniya graced the occasion as the Chief Guest. 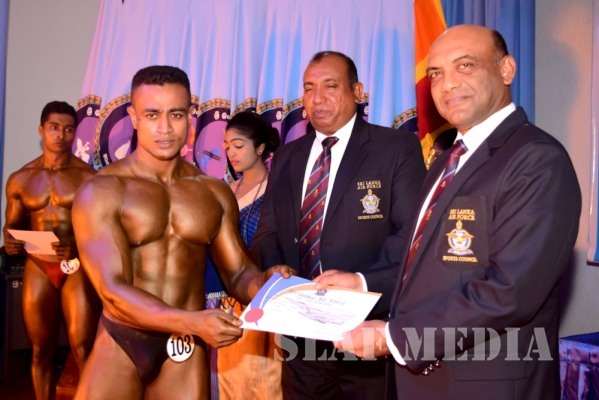 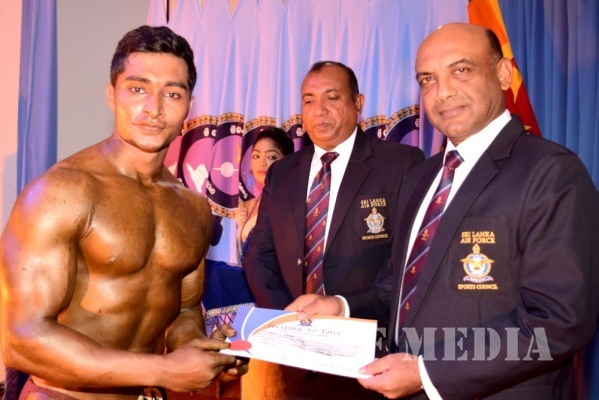 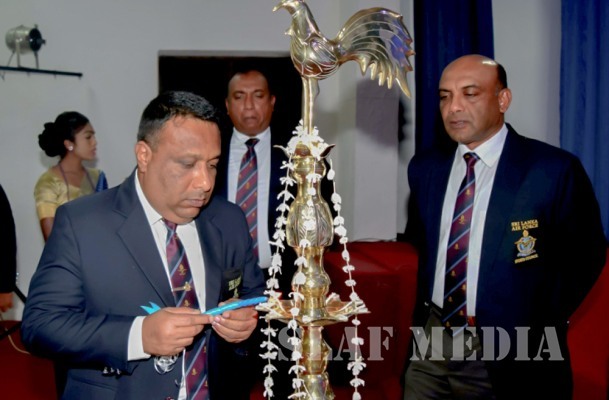 Chairman SLAF Bodybuilding, Group Captain SN Fernandopulle, Officers and other ranks also were present at the occasion.